The current political and business climate is causing fusion and challenge in business like never before: the pace of change has changed, roles in an organisation are no longer traditional as they were and businesses are being pushed to do more with less. Conversation at Sibos, the biggest banking event in the world, will undoubtedly center around a few buzz words and terms like Customer Experience, Compliance, Regulatory or Collaborative Business Processes that reflect these challenges. With this paradigm shift in roles and thinking there is one combination in Financial Services institutions particularly that is unusual but works and makes so much sense that it is fast becoming the norm. I call it the “chili chocolate” combo- a combination of sweet and spicy that doesn’t seem to make sense but taste delicious. In the same way of thinking, it might be frowned upon for a CFO to be deeply entrenched in a particular piece of tech, but like chili and chocolate there it is, ever popular. 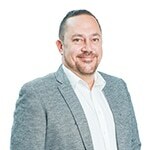 Why should CFOs be so connected to their company’s CRM, particularly for Financial Services organisations? One of the ways to create a great bottom line, is to manage the cost and efficiencies that contribute to a great shareholder return. 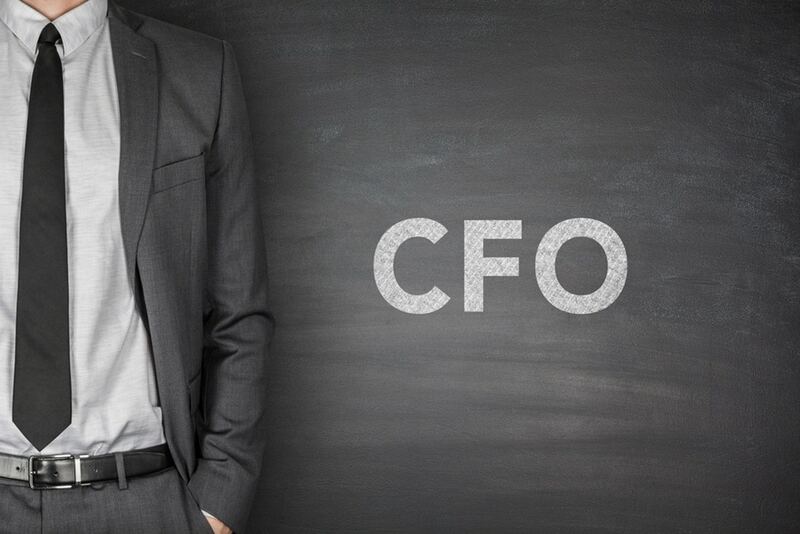 Typically, nobody knows an organisation’s numbers better than the CFO. This is one reason why cloud computing appeals to CFOs. Apart from the Opex model, it’s an instantaneous switch that provides organizations with a level of speed they haven’t had before. In financial services speed to market is critical. Where customers were once in long term relationships with their banks or insurers, they are now playing a speed dating game and so for the company, time equals revenue. Banks mimic each other’s offerings so closely that the biggest shareholder value for banks lies in outpacing the others in innovation. Flexibility and agility in a CRM solution plays a big role here although the real upside is realised by simply being first to market. CFOs and CIOs alike are searching for technology sets that can be used as a potential platform to replace other components in a costly, complex IT Architecture. Not many solutions are as well positioned to orchestrate processes with acronyms like AML, TPC, KYC etc. like a modern day CRM platform. The re-use of one platform for multiple different business scenarios is thus very appealing to most organisations–even more so to financial institutions who have broadening sets of products and value propositions. Service level is a direct driver of uptake and bottom line. The CFO wants to understand what’s contributing to his balance sheet. The growing importance of IOT (internet of things) will only accelerate this need. CFOs are challenged with more and more regulatory and compliance items and the ability to translate those requirements into a way of work that is practical and can be adhered to is a challenge. The way in which Dynamics CRM helps teams visualise process, compliance steps and procedures for the end user is like an answer to the CFO’s prayers. There’s a clear expectation for end user business process to which Dynamics CRM speaks clearly and elegantly. CFOs, by nature, expect a certain level of proof of industry success–these individuals do not enjoy being sold to. Additionally, the CFO is usually an executive sponsor for procurement. Square away the analyst reports, the glossy marketing brochures and videos and search for real ‘rubber hits the road’ stories of success in Financial Services and there’ll be a brand that pops up over and over in high volume proof-point scenarios. Many CFOs, like CIOs, have walked a journey with Microsoft, either in their own usage or via their extended teams. There is a level of established trust and familiarity. Across industries you will observe examples of great collaboration, either by default or by design, with more and more traditional boundaries being broken. In the effort to break boundaries and traditions the CFO is being invited, as a leader, into the idea generation forums, typically groups of IT focused individuals. Amidst all the wow of things that millennials will bring to the table, the CFO bridges the gap between cost, feasibility and practicality of implementing solutions. With this rapid innovation and transformation taking place, banks particularly run the risk of innovating a lot but not the core-customer experience. The CFO is likely to be the reminder to the various teams that the Core requires innovation. Like all great teams, moments of back to basics simply translate into higher performance. Back to basics means re-analysing your relevance and appeal to your customer…and CRM is either at the epicentre or at the very least in that conversation somewhere. So there you have it: my take on why the CFO and CRM are destined to meet more often. Learn more about Microsoft’s solutions for the Financial Services industry here.